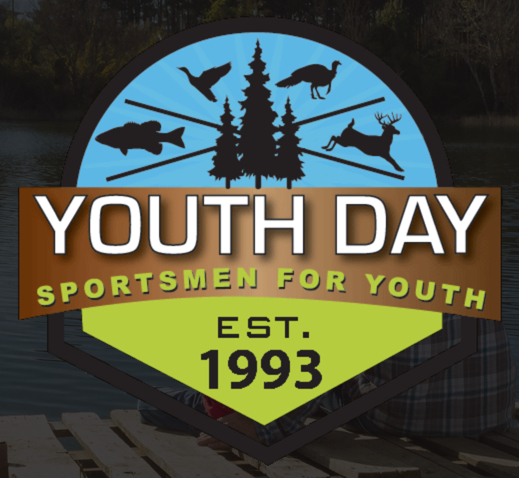 SWMTU is participating in the Sportsmen for Youth event in Muskegon. Last year it was a huge hit, drawing around 3,000 young people with 900 coming to the SWMTU booth. 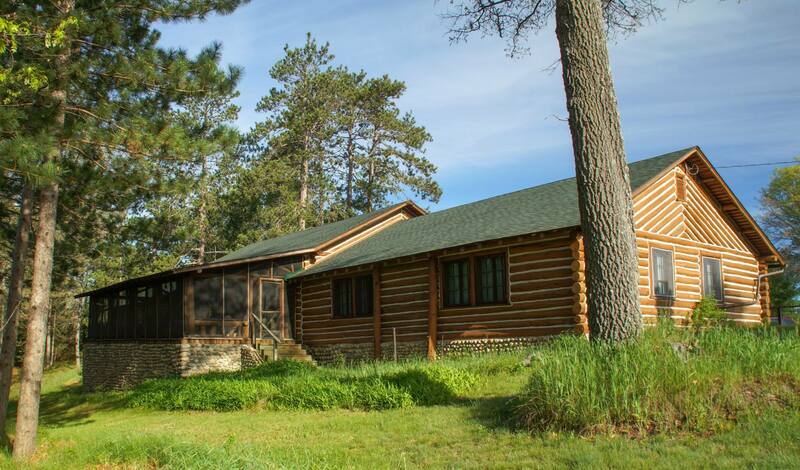 We are now taking reservations for our annual membership outing at the Wa Wa Sum Lodge for June 21-24, 2018. 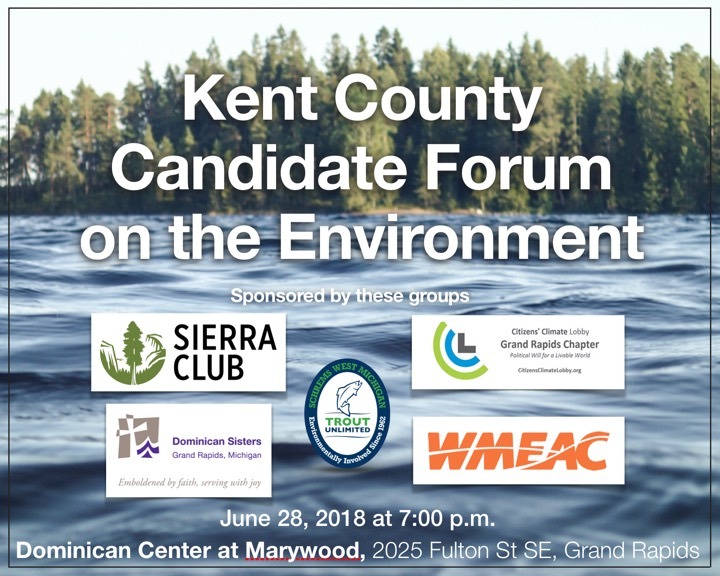 Come meet local candidates for the Michigan Legislature and ask them about the state and local environmental issues that matter to you. SWMTU will sponsor two women's only events this summer. One on the Pere Marquette River in June, and one on the Au Sable river in July. 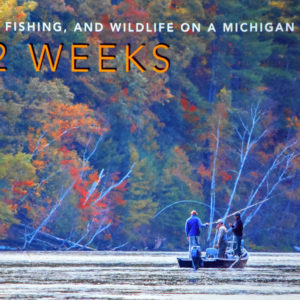 Hosted by the Grand River Fly Tyers. 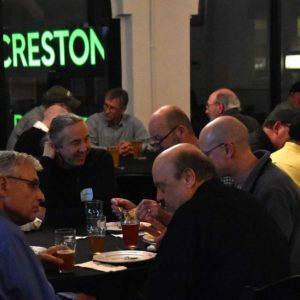 The Grand River Fly Tyers are a charter club of the Federation of Fly Fishers FFF. 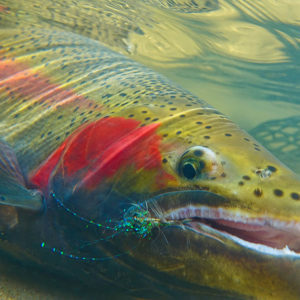 They encourage and promote the art of fly-tying and fly-fishing through education. They welcome all ages and skill levels from novice to veterans.